Mumbai-based gaming startup Dream 11 has joined India's mushrooming unicorn club following an investment from Steadview Capital through the secondary route in the range of $60 million. Mumbai-based gaming startup Dream 11 has joined India's mushrooming unicorn club following an investment from Steadview Capital through the secondary route in the range of $60 million. The sports platform has become the first gaming company in the country to make it to the elite club of privately-held startups valued at $1 billion or more. Three other investors -- Kalaari Capital, Think Investments and Multiples Alternate Asset management -- have sold a portion of their stakes, with the valuation of the company estimated at $1-$1.5 billion, The Economic Times reported. "We are excited to welcome Steadview Capital onboard, providing great returns to our shareholders, whether investors or Dreamsters, is very important to us and further reinforces their belief in Dream11. We will keep working hard and are targeting to end the year with 100 million users," Harsh Jain, Chief Executive, Dream 11 told the daily. Ravi Mehta, Managing Director, Steadview Capital too attributed Dream 11's dominance in fantasy gaming space and phenomenal growth tracking record coupled with strong engagement metrics as a testament to the consumers' love for the platform which attracted Steadview's interest in its growth prospects. The investment by Hong Kong and London-based Steadview Capital comes about eight months after Dream 11 sealed a $100 million equity financing round led by Tencent, which is world's fifth-largest internet company, the report said. This transaction with Dream 11 marks Steadview Captial's third deal in the past four months following $50 million investment in UrbanClap in December last year and $50 million in Ola in January this year. 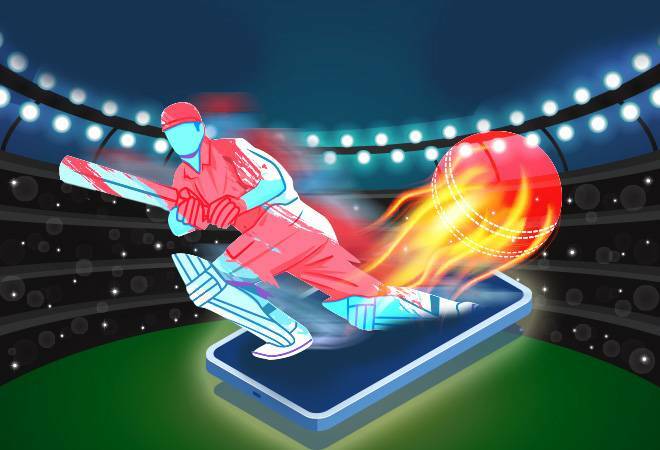 Founded in 2012 by Bentley University alumnus Bhavit Sheth and University of Pennsylvania as well as Columbia University alumni Harsh Jain, Dream 11 allows users to play fantasy games in categories such as cricket, football, kabaddi, and National Basketball Association (NBA). Indian startups grew exponentially in the year 2018 with more and more companies creating a lot of benchmarks in terms of funding, innovation, scaling etc and a lot of them joining the billion dollar club owing to their tremendous growth prospects. India now has 26 unicorns with 10 of them being added in 2018 holding a combined value of $73.49 billion, according to data from Inc42.